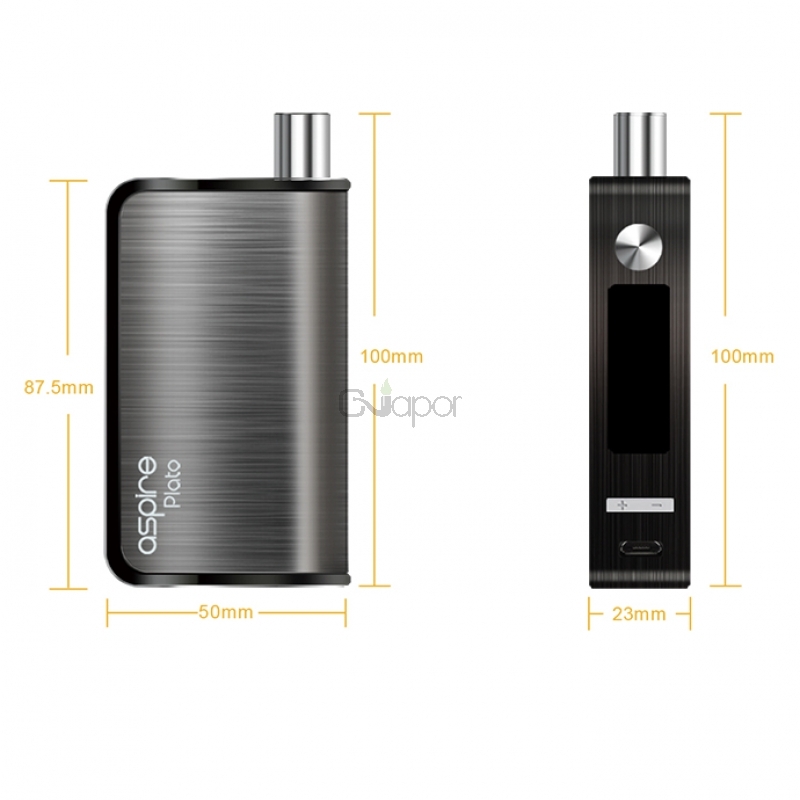 Shipping restriction: We can not sell any Aspire products to South Korea due to exclusive distributor of Aspire. 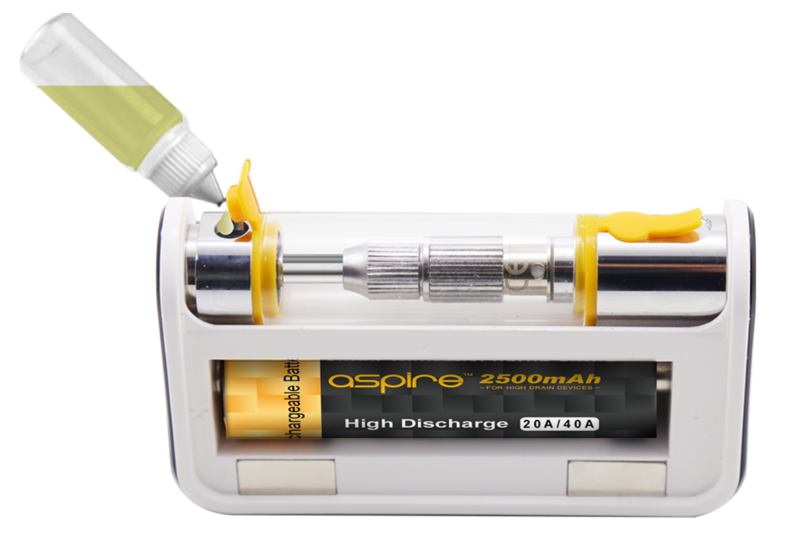 We will remove Aspire products from orders directly and ship rest items out! The difference will be refunded within 2-3 business days. Your kind understanding is greatly appreciated. 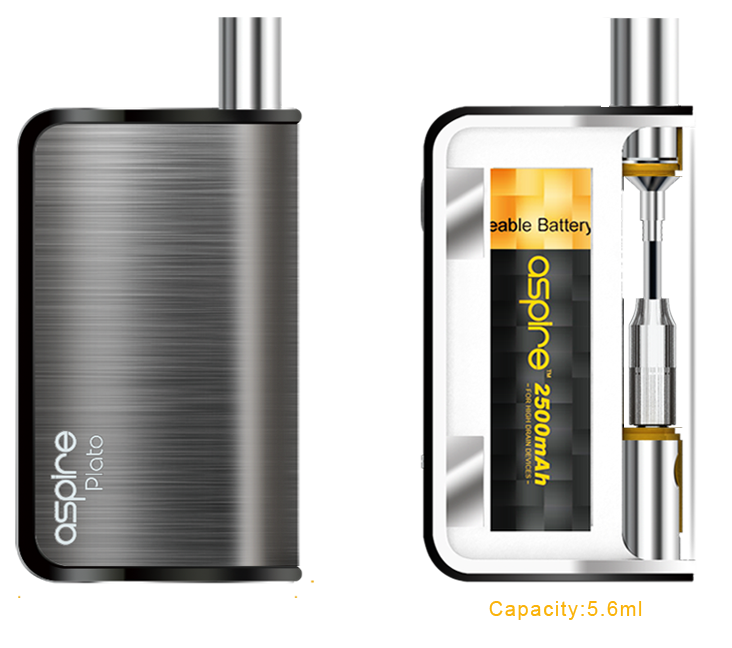 The Aspire Plato Kit is an all in one kit with a 5.6ml big capacity tank and a variable wattage mod that supports 50w output. It also features temperature control system and adjustable airflow function. 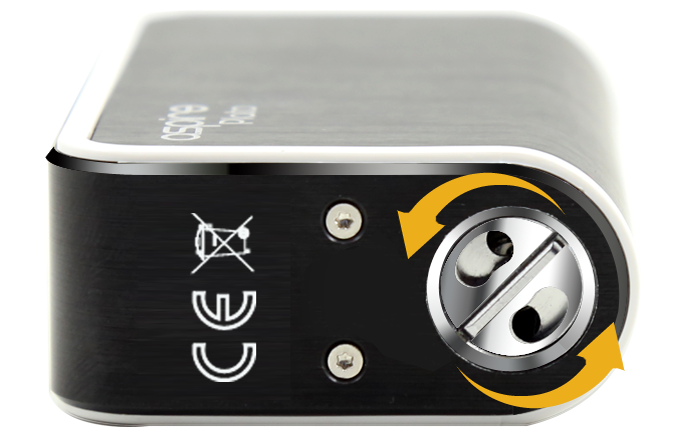 And it has multiple coil options whether you enjoy a mouth to lung style or direct to lung style. There are eight colors available that features a sleek and elegant look. It is powered by a single 18650 battery. Notes: only one lavender is in stock. 1. 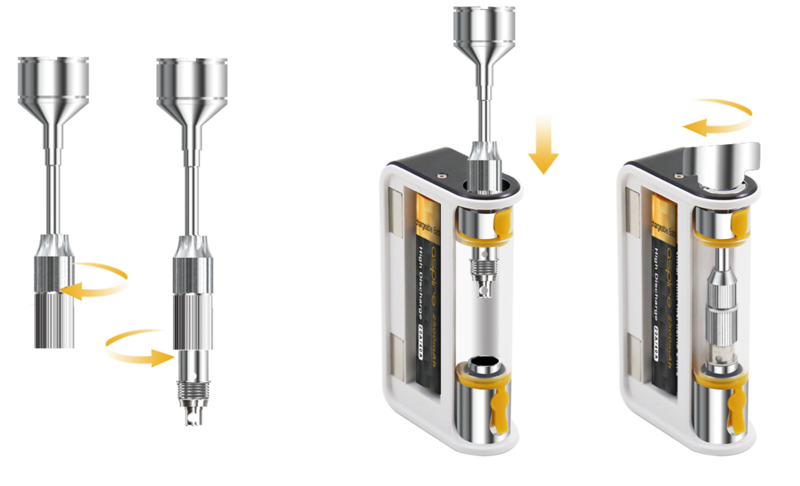 Subohm setup for direct to lung vaping: Remove the drip tip, then unscrew the top of the tank system with either the provided key or a coin. Then pull out the cartridge and replace with a new one. 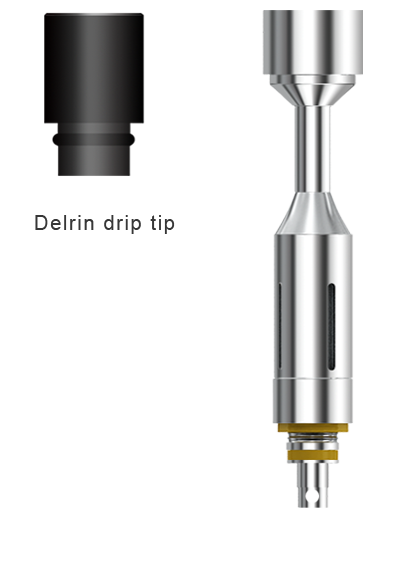 Now screw on the top of the tank system and replace your drip tip. 2. 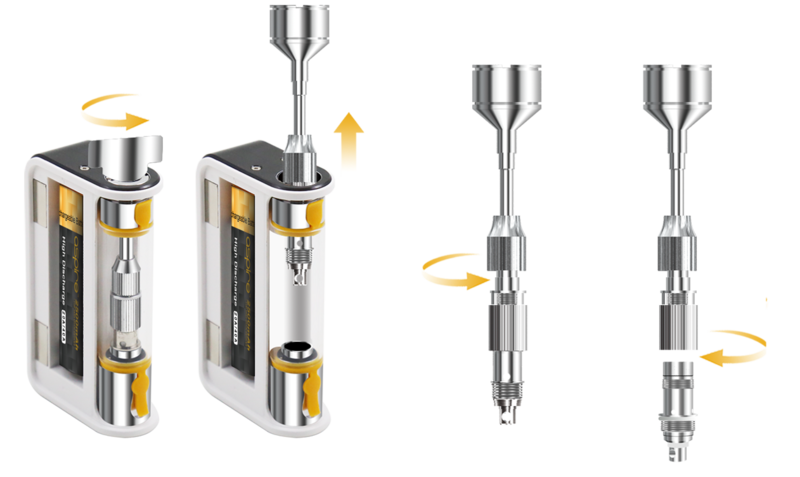 BVC setup for mouth to lung vaping: Remove the drip tip, then unscrew the top of the tank system with either the provided key or a coin. First unscrew the cartridge’s arrestor and then remove the old atomizer. 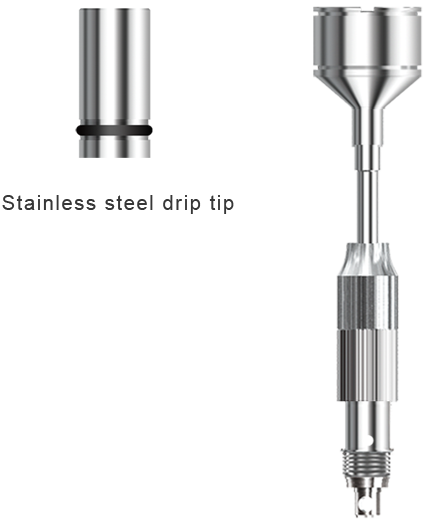 Next tighten the arrestor and then install your new atomizer and rescrew the tank system into the Plato. 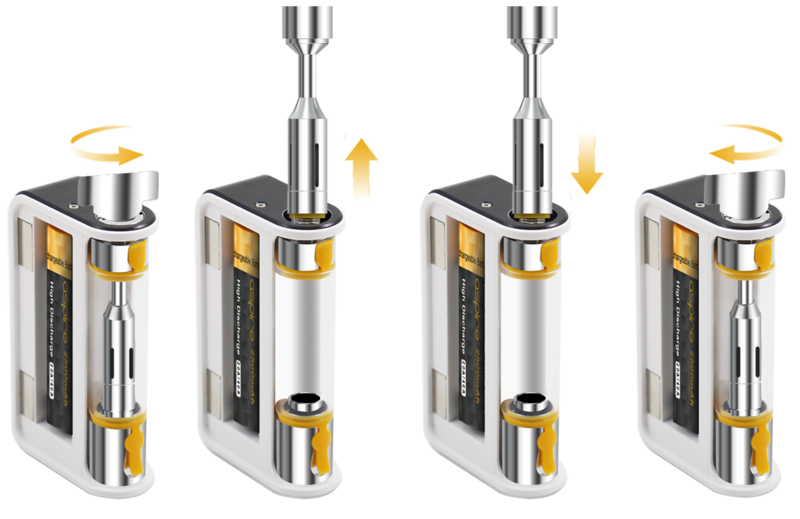 Now screw on the top of the tank system and replace your drip tip. İ think it's best 'all in one' device i ever have been. Good quality and good vape perform for MTL users.